Whether you are a teacher or a parent, I am sure you have heard of summer slide. In case you haven’t, it’s when kids spend their summer break from school only doing fun things instead of incorporating some sort of mind strengthening activities. 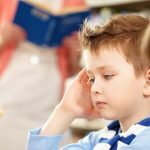 With at least two months away from school, if kids don’t use their brains in substantial ways, the momentum that they had during school can decrease significantly. 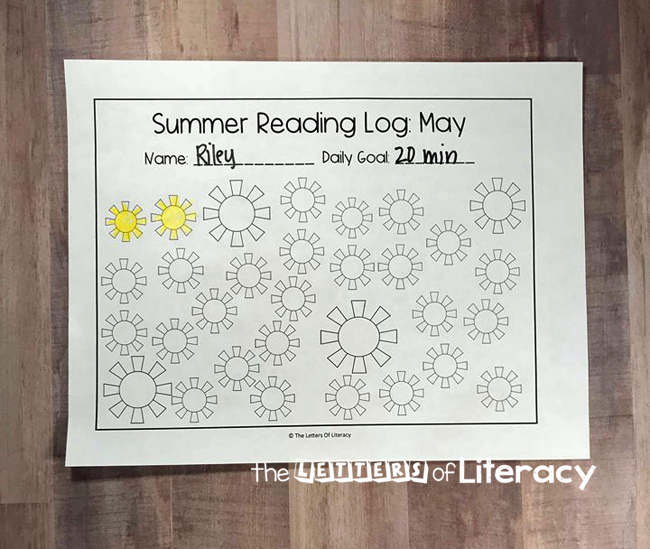 That is where things like these FREE Printable Summer Reading Logs come into place. 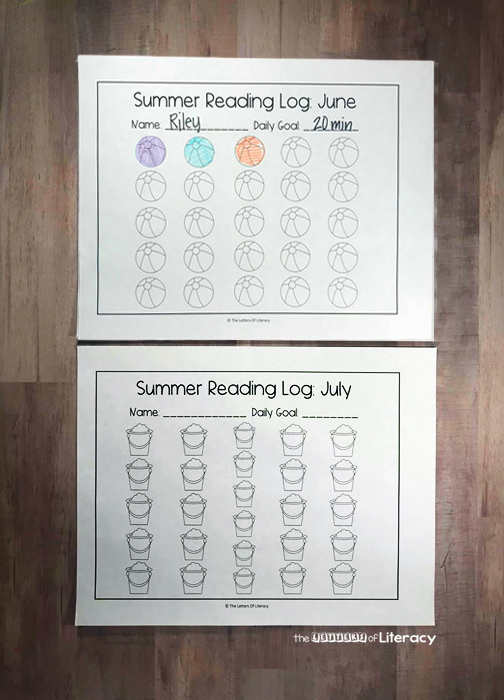 Pair this with our Kindergarten Summer Homework OR our Summer Centers and Activities! Now I know, when we hear summer break we want our kids to be able to take a break. Go outside and soak up the sun, play in the pool, spend days laying in the grass or hitting around the ball. Summer break should be one long vacation, I completely agree. That doesn’t mean that some brain strengthening activities can’t occur. 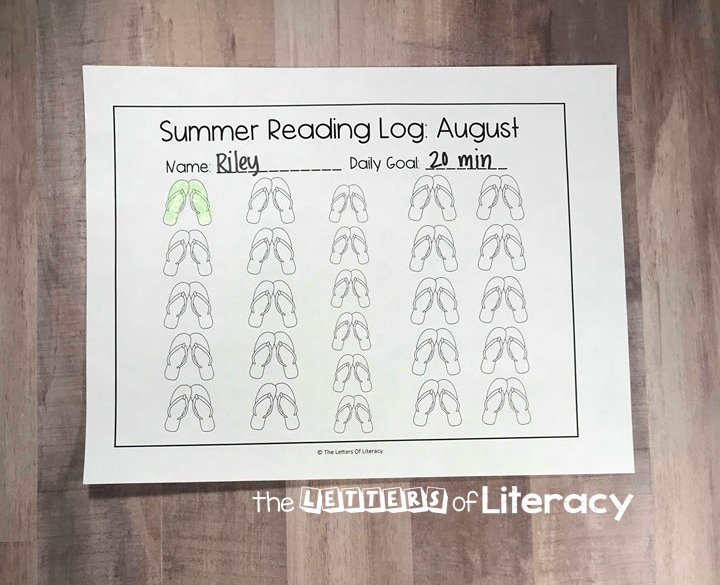 Try mixing in reading with lounging by the pool or if your kids get to stay up a little longer during the summer than school nights, have them read during that time. 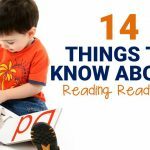 Reading is a fabulous, fun and brain encouraging activity that most everyone loves. If you are a teacher, this is the perfect packet to send home with your students. 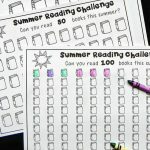 Encourage them to read as much as they can over the summer. Maybe even send home a reminder letter for parents explaining just how quickly summer slide can occur but how beneficial reading can be. 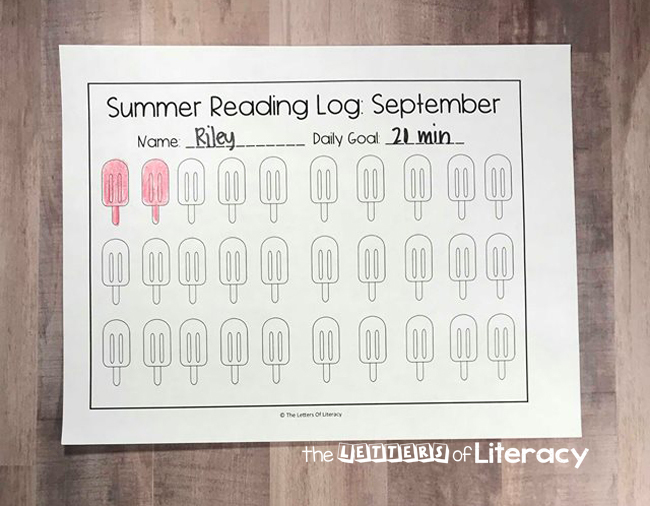 These Summer Reading Logs are perfect for giving extra incentive. For some kids coloring in each picture might be enough. If not, you can give them a little extra incentive. Once they fill the whole month up, you’ll take them to the water park or to get ice cream. Kids on summer break might need a little extra umph to stay motivated. 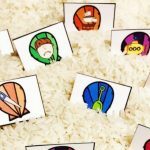 Each sheet comes with a different monthly theme. The themes include: suns, beach balls, flip flops, popsicles and sand buckets (not in that order). The month is listed on the top of the page so there is no confusion. 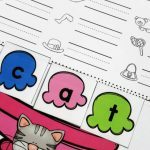 There is also a space for the child to write their name and their goal. This goal is meant to be focused on challenging the specific child. What may be a challenge to one child would be easy to another. Try to encourage children to read a bit more than normal. This can also change throughout the summer. I would suggest starting with one amount of time or number of books and increasing as the months pass. 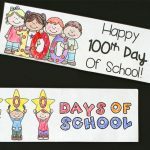 There are also the correct number of coloring objects to correspond with the days of each month. For example, 31 suns on the May sheet and 30 beach balls on the June sheet. This takes all of the prep work out for you. Hang the printable somewhere where both you and your child(ren) can see it each day as a simple reminder and hopefully a simple piece of encouragement. Reading should not be a chore, but some children like reading more than others. 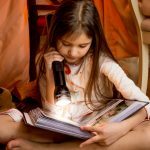 There is nothing wrong with giving a little incentive or adding some fun to reading for kids. 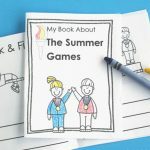 If you’re ready to grab our FREE Printable Summer Reading Logs, then click the large, blue button below! 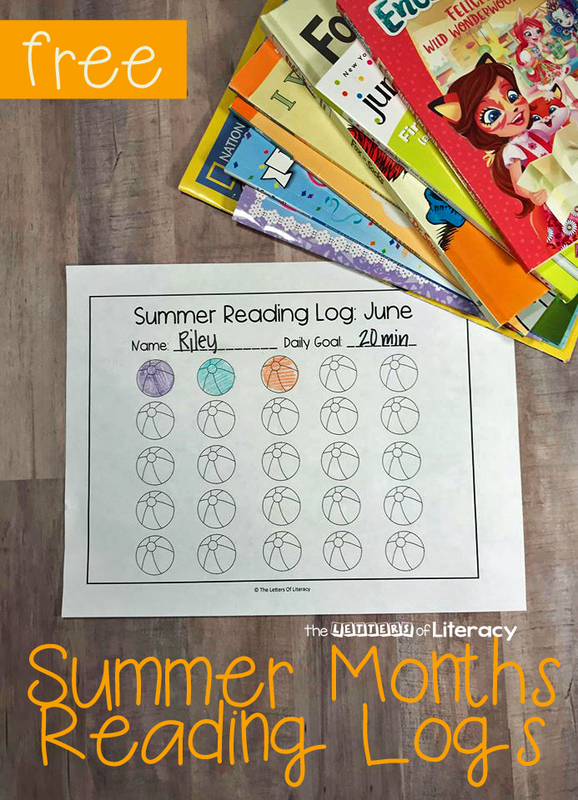 Then, check out our tips for 10 Ways to Keep Your Child Reading this Summer!